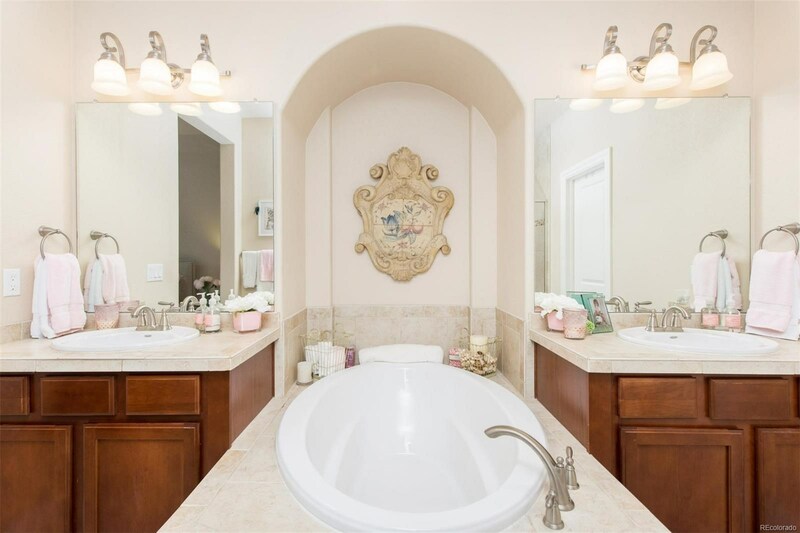 The ultimate in luxury, location and design! 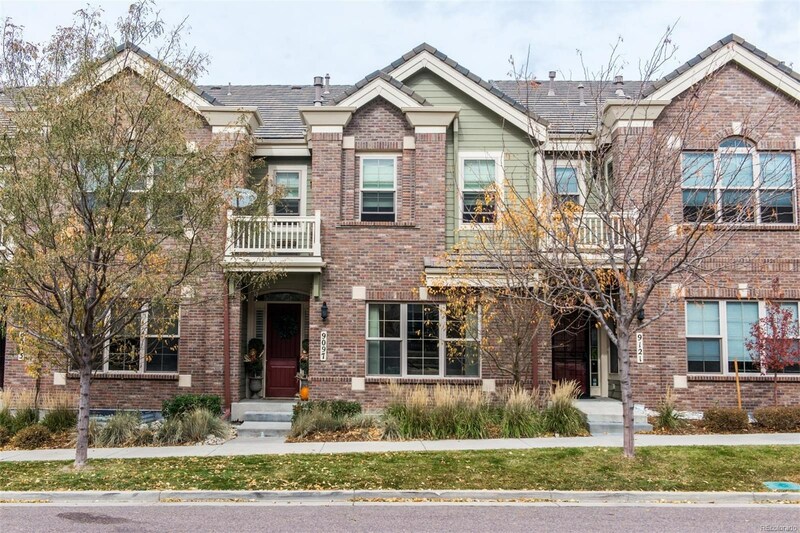 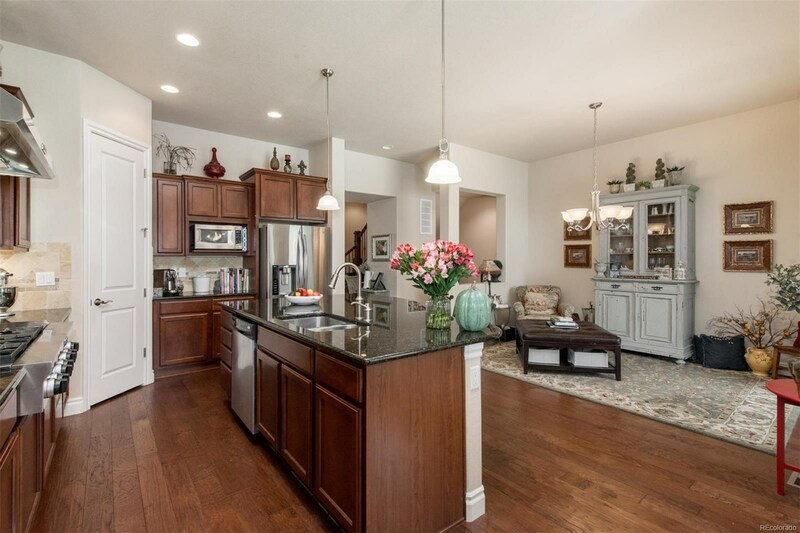 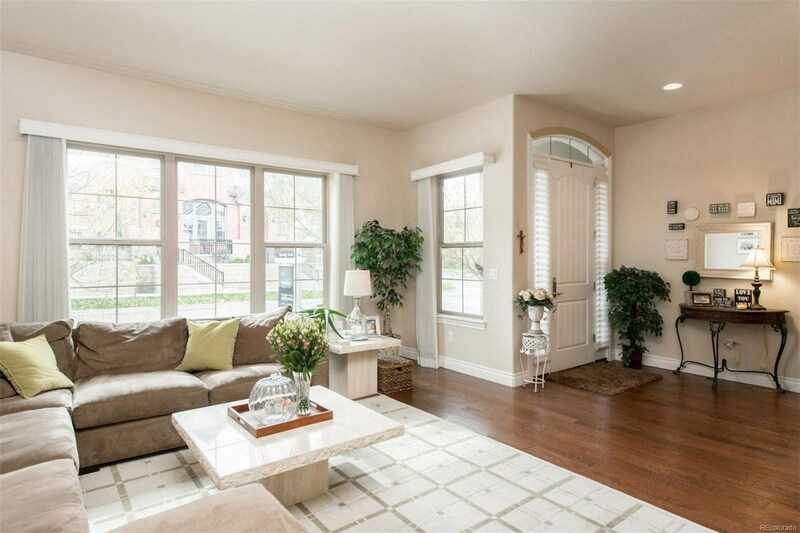 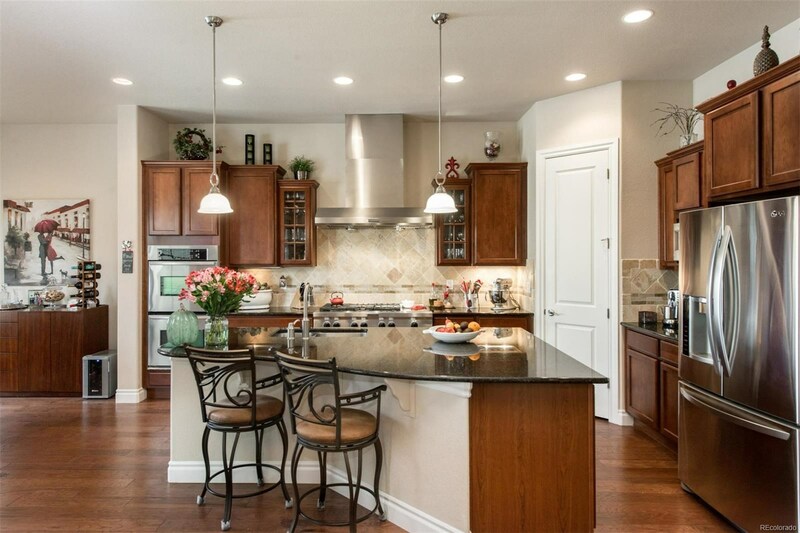 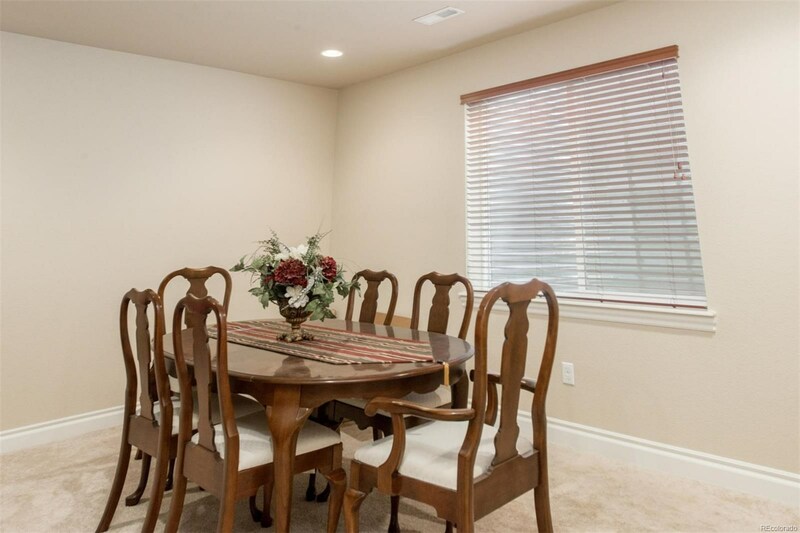 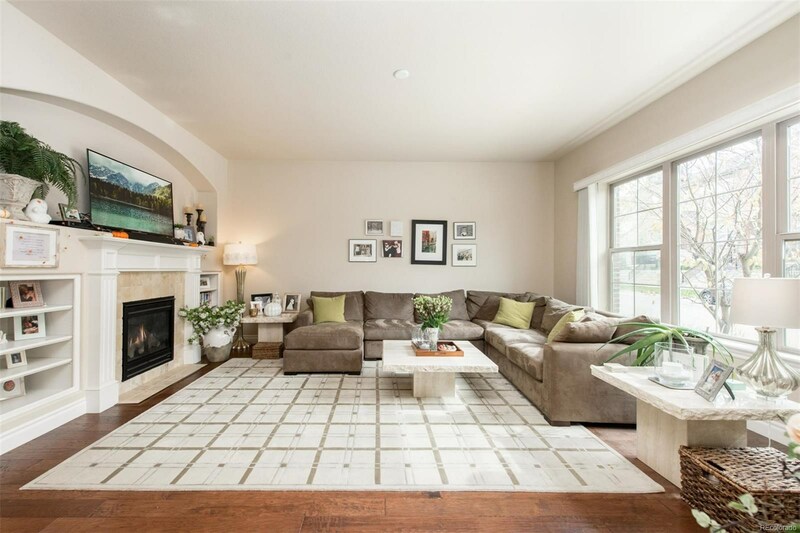 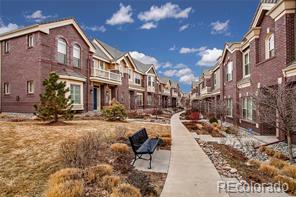 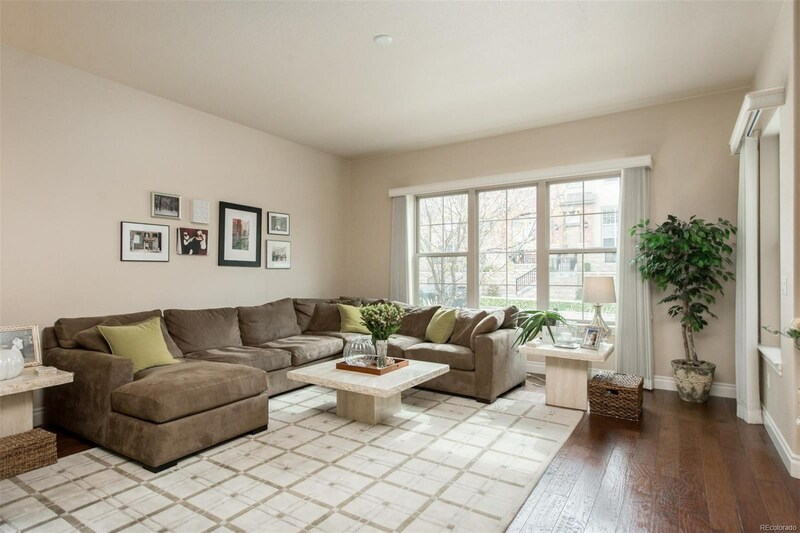 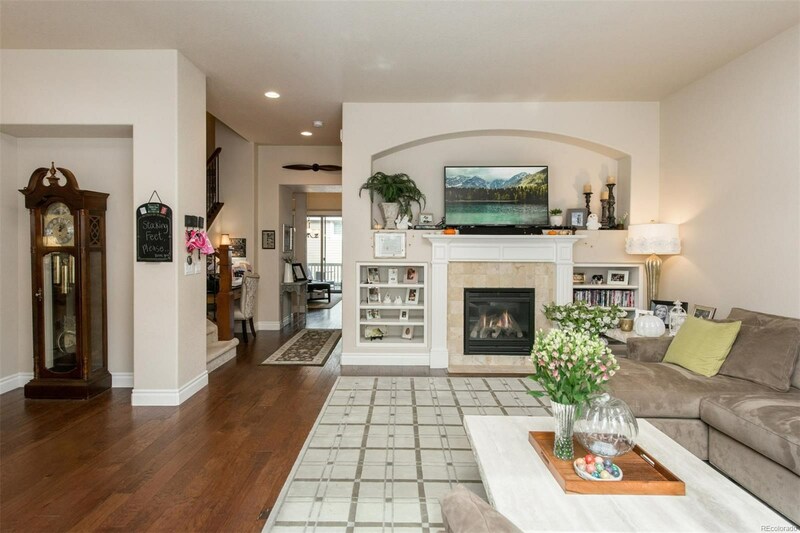 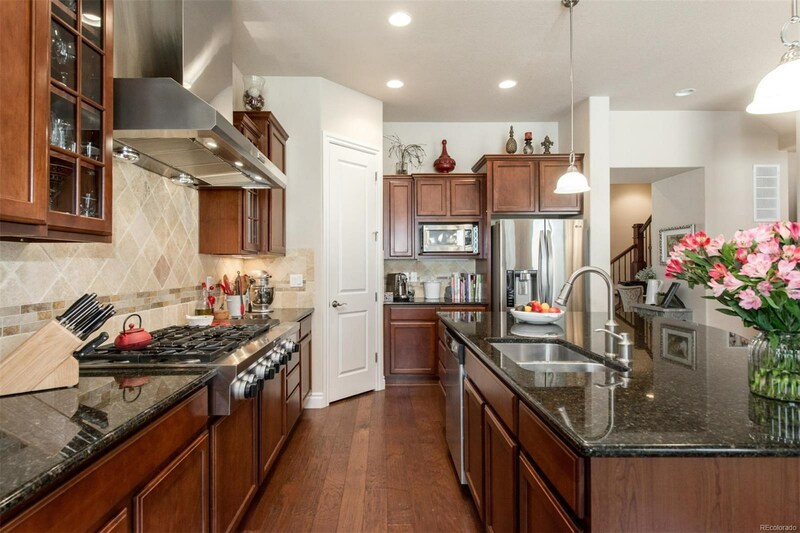 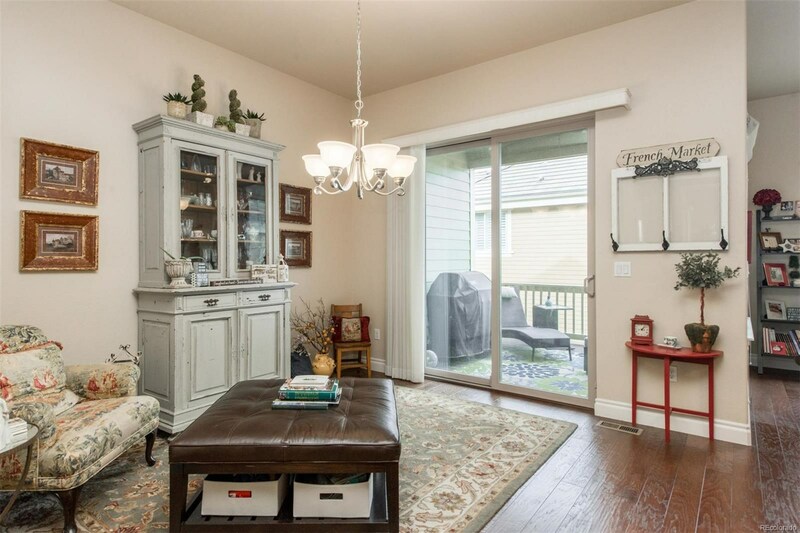 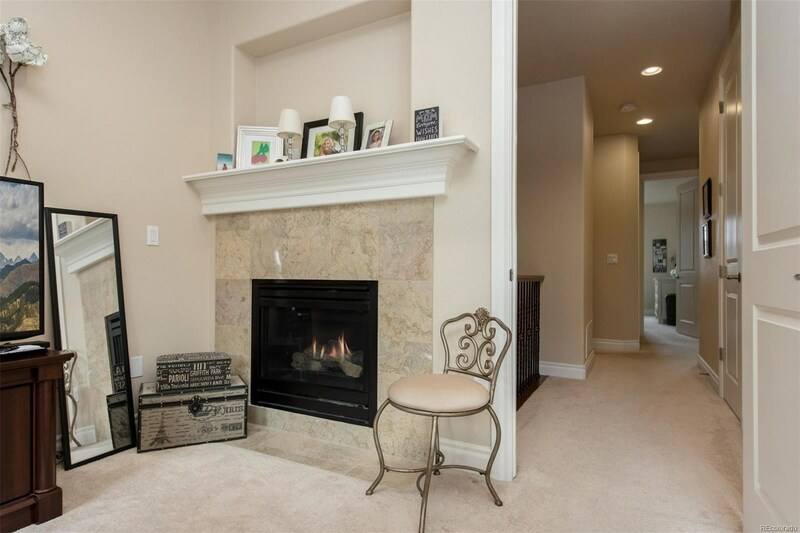 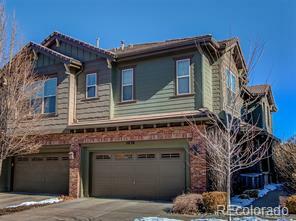 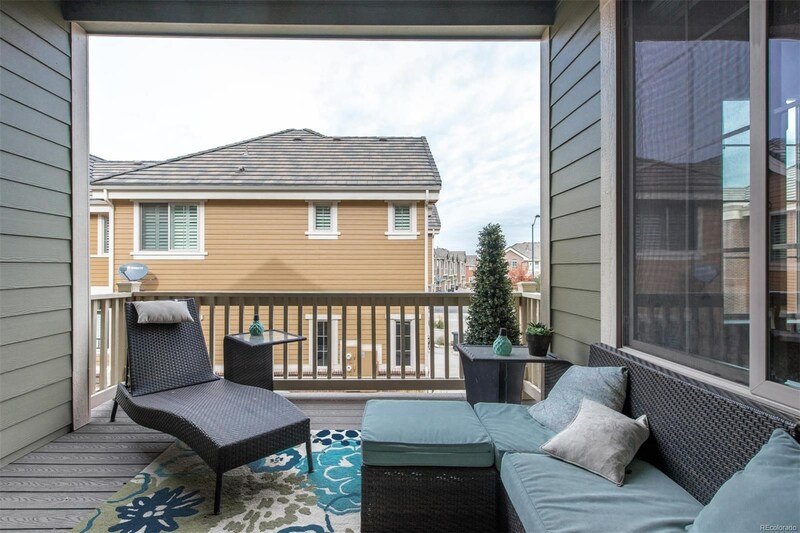 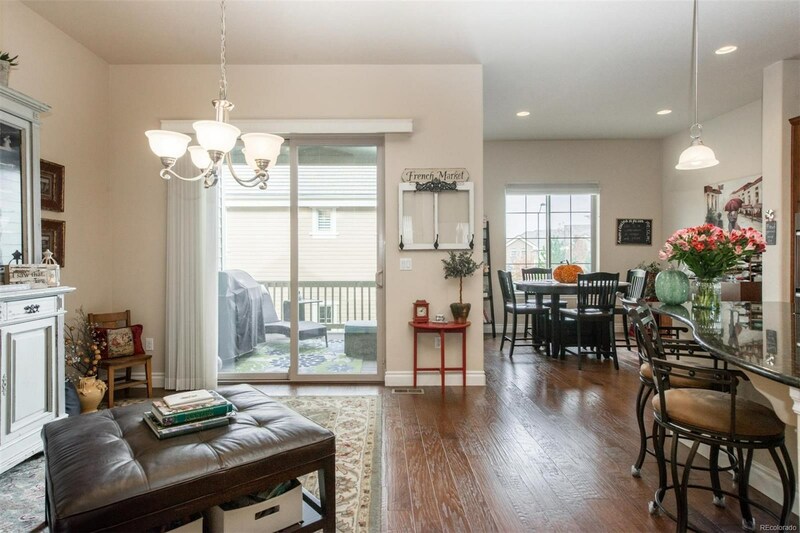 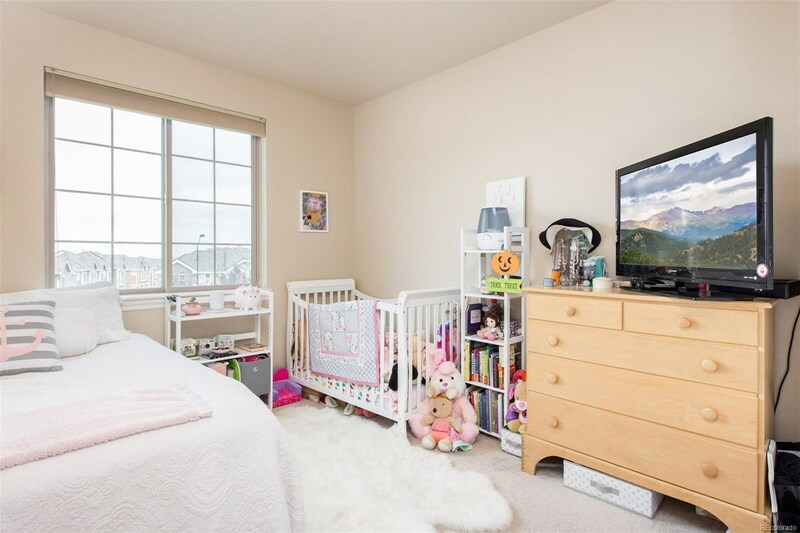 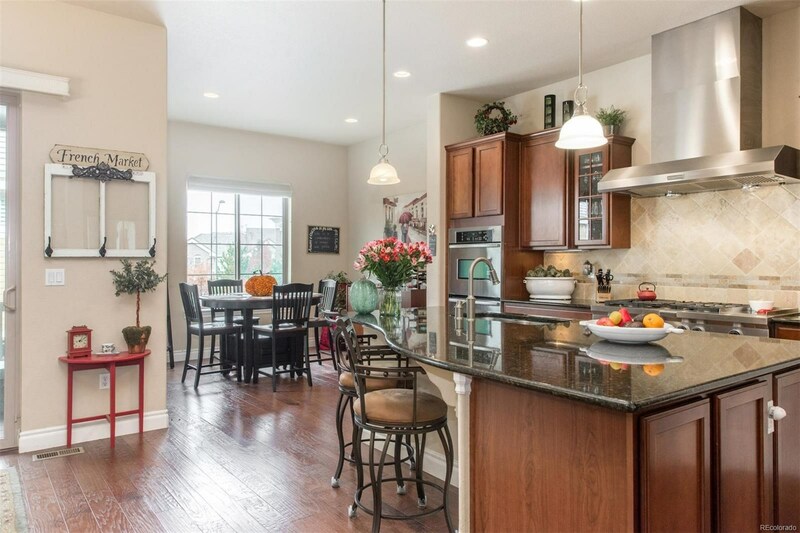 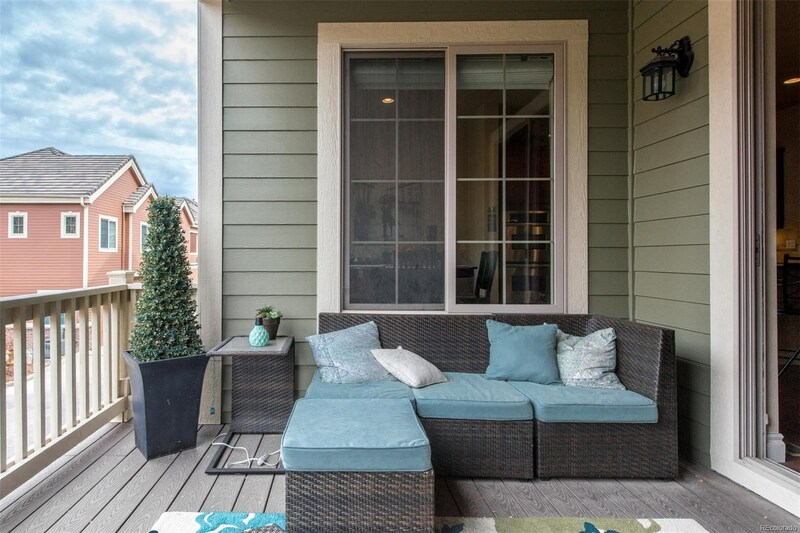 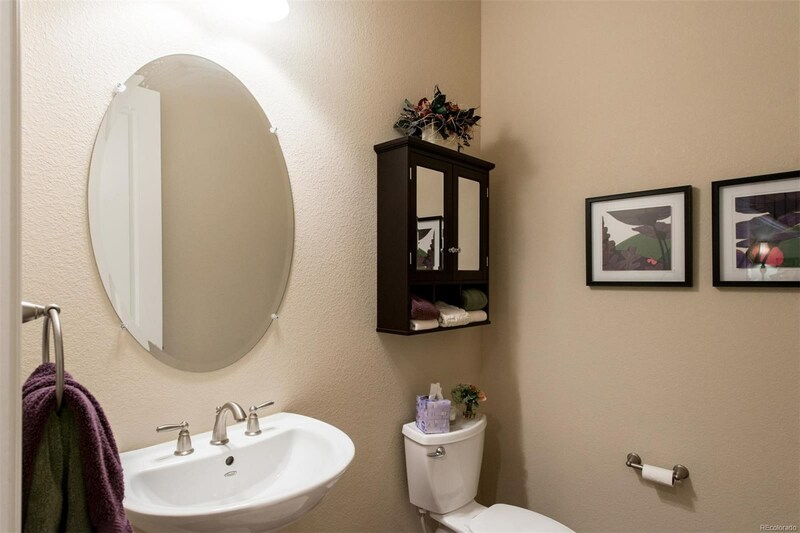 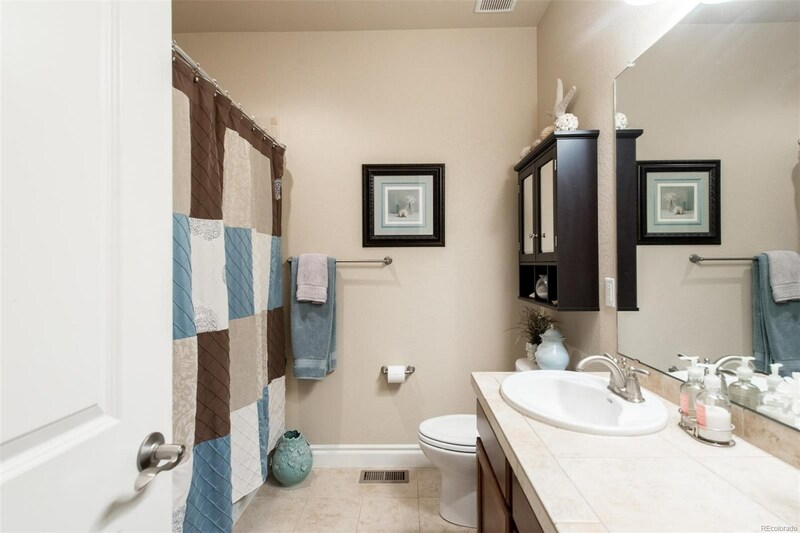 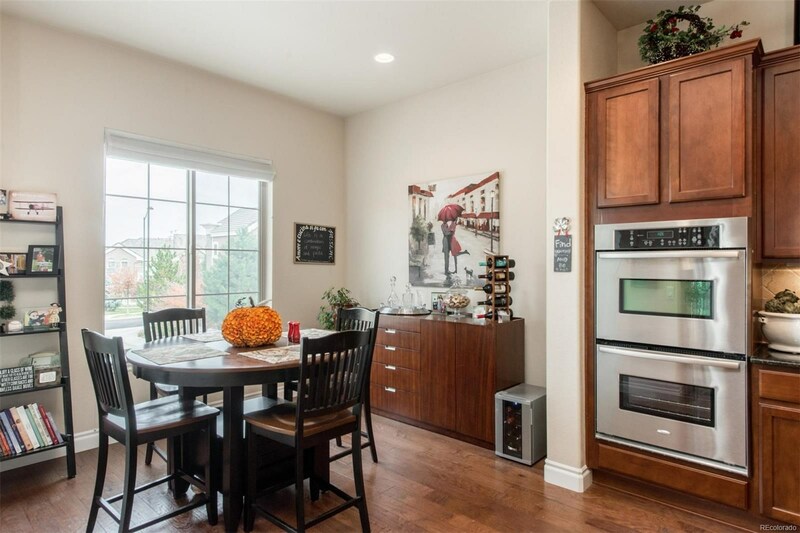 Ideally located in popular Lincoln Park in Lone Tree, this upscale, 3 bedroom, 3 bath townhome is within walking distance to restaurants, shopping, Lone Tree Arts Center, the Library, Light Rail and hiking and biking trails. 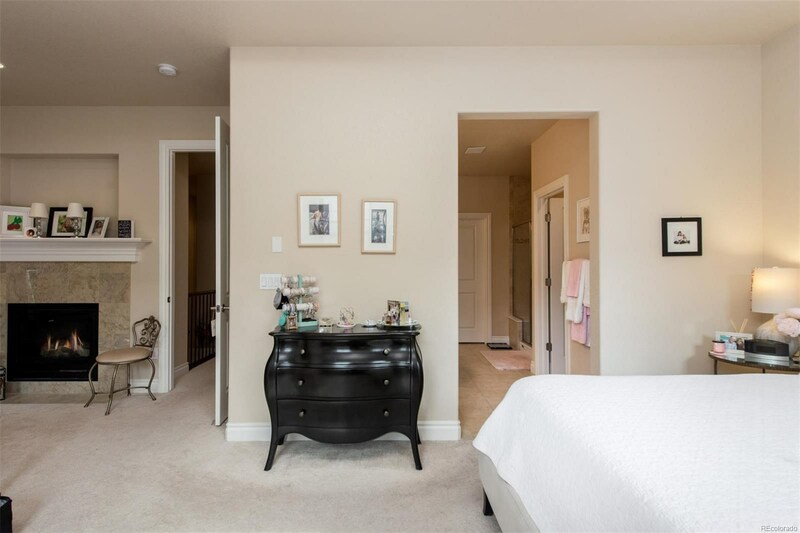 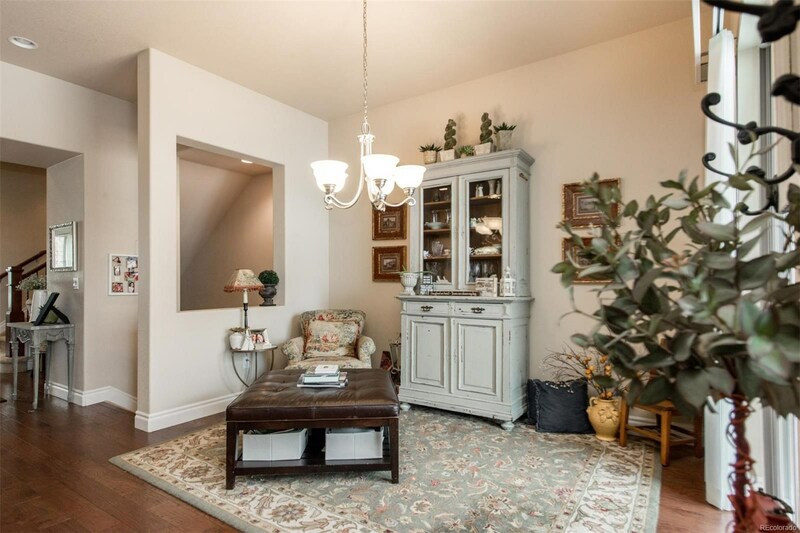 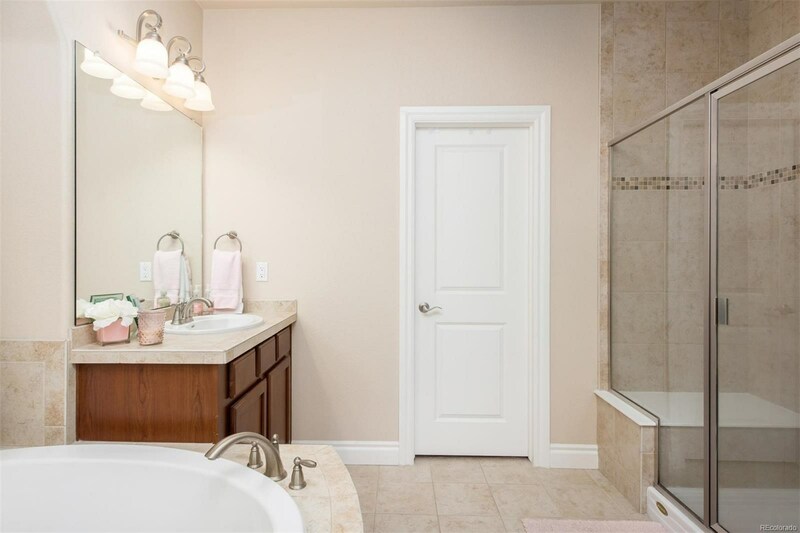 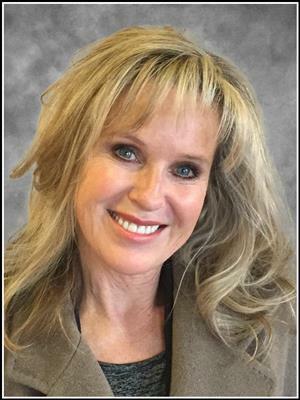 Impeccable taste and high-end custom features are the hallmarks of the home, with 10’ ceilings, 2 fireplaces, elegant, built-ins, upgraded window coverings and hardwood floors throughout the main level.